Jay's Musik Blog: Jay's Musik Blog's Top Ten of the Year! Jay's Musik Blog's Top Ten of the Year! 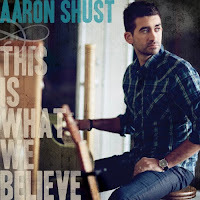 2011 has been an amazing year for Christian music! Besides so many amazing releases, there have been many amazing tours, debuting bands, exciting music news, and more. Jay's Musik Blog is pleased to present you a personal countdown of my personal top ten albums, singles, and music videos of the year! Following each is a short recap on why the album reaches the top of my list. Hope you enjoy, and feel free to leave your feedback or your personal favorites in the comments! 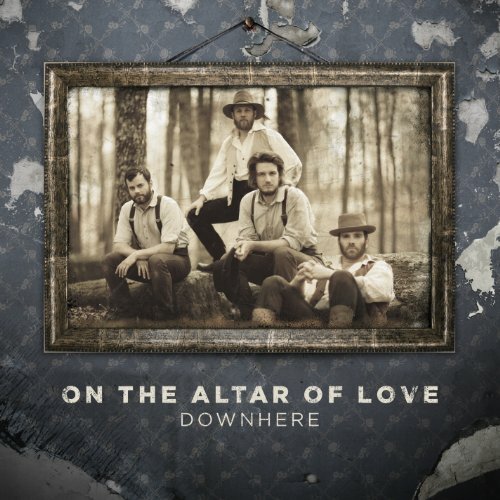 Downhere has been one of my favorite bands since I first heard their single "A Better Way" on K-Love. I've been blessed by their fun and worshipful style ever since, and even had the chance to see them live and interview them in November. 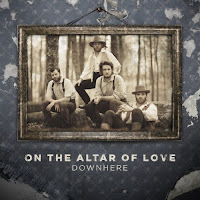 They are great guys, and On the Altar of Love is another amazing project! Manic Drive's album Blue was so excellent, I didn't really think it could get any better. But EPIC proved me wrong! "Halo" is one of the most fun songs I have ever heard, and the message is awesome, yet playful. 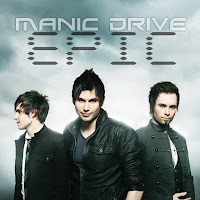 Kudos to Manic Drive for a wonderful fourth album! Robert Pierre is such an inspiration to me. At 18, he has already released three albums, and his mature vocals are phenomenal. I'm All In is an inspiring album, encouraging the listener to step out of the boat and trust God to lead them every step of the way. RED's Until We Have Faces will rock your face off! I highly admire the humbleness of the rock foursome! Their music reaches the mainstream audiences, while encouraging Christians to find their identity in Christ. Plus, I had the chance to meet their drummer, Joe Rickard, when they played in Jermyn, PA on their Kill the Machine Tour. What an honor! 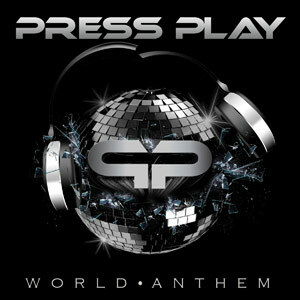 An amazing dance/pop record! That being a genre I particularly enjoy, World Anthem was an instant sensation for me, and I love Press Play's mix of fun, catchy music with powerful, touching worship tracks. The guys somehow managed to step up a notch from NY2LA, delivering a phenomenal project. I don't think I have ever heard any better singers than the guys of Anthem Lights! Besides their outstanding vocals, their confrontational lyrics are inspiring, and you can't beat the wonderful music! Since the release of their Scripted album in August, Icon For Hire has become my favorite Christian rock band. Though I don't totally know what the guys themselves stand for, the lyrics of Scripted are honest, raw, and amazing. Ariel's forceful yet soft vocals and the exploding rock are awesome! Definitely one of my most listened to projects of the year. What a blessing Beckah Shae is!! 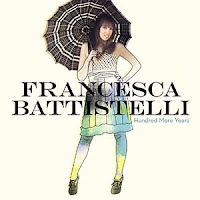 Her downright AWESOME pop mixed with her Scripture-packed lyrics and PHENOMENAL vocals make her one of the best artists in the Christian music scene, in my opinion. Destiny is definitely her best project to date, and "#putyourloveglasseson" is one of my most played songs this year. Congrats to The City Harmonic, as my #1 pick for album of the year! I had the chance to meet the guys back in June and hear some of the new songs off the record during their live set. Let me tell you... I could not WAIT for this album, which was also my #1 most anticipated album of the year. "Manifesto" was an amazing song, and I knew that I Have A Dream could only be even better. I was not let down. "Fell Apart," "Spark," and "Wedding Day," and the other nine tracks off the record are some of the most heavenly and real, down-to-earth music you will ever hear. If you don't yet have this album, you will not want to miss it! Mandisa -- What If We Were Real? Favorite singles are much harder to pick out then albums, because you may have a favorite song from a band or album that may not necessarily be at the top of your list. That, or you love the band so much, that all their singles are your favorites! 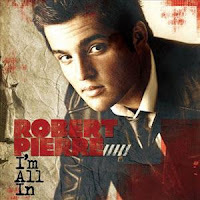 So let's begin my favorites countdown with Robert Pierre's "Light the Way"! 10. 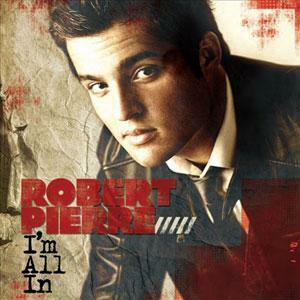 Robert Pierre -- "Light the Way"
I was blown away the first time I heard the stream of this single on Robert's website. It's so real, and a hopeful song reminding us that God will guide out every step if we let Him. 9. Manic Drive -- "Halo"
"I rock my halo" is one of the coolest, most innovative rhetorics I've heard in a while. Speaking of shining your lights brightly to the world, "Halo" is a blast! So is EPIC by Manic Drive. 8. RED -- "Never Alone"
I almost want to cry when I hear this song. Though RED's Until We Have Faces CD is mostly hard rock, this single is so encouraging, reminding us that Jesus will never leave or forsake us. As I mentioned, I had the chance to see the band play this song live back in October, and it was a blessing! 7. 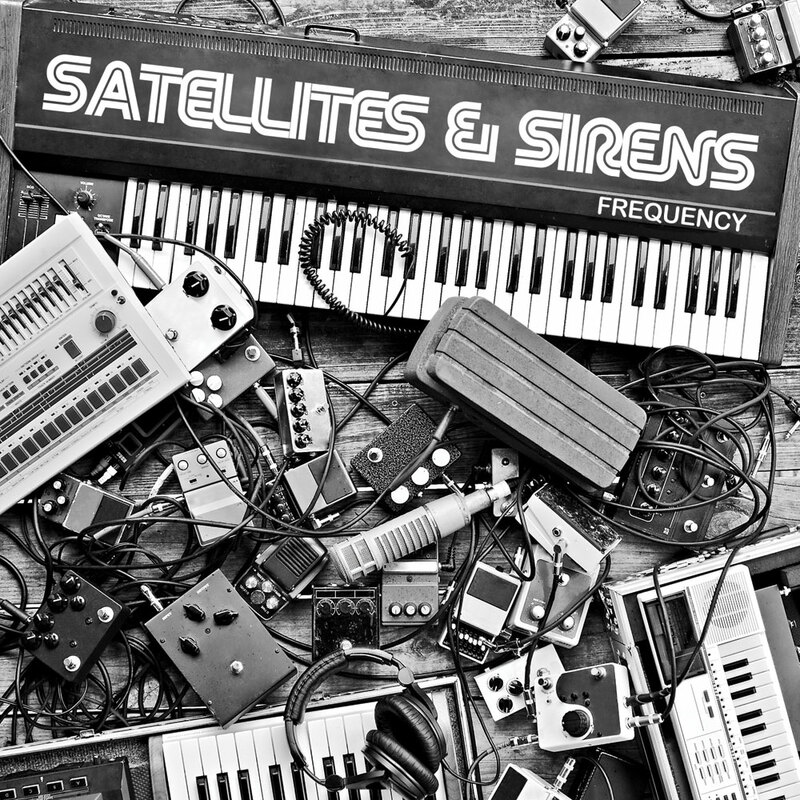 Satellites & Sirens' -- "Ready to Save"
Same goes to Satellites & Sirens! 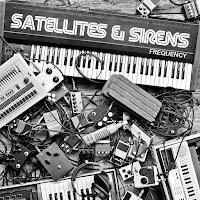 Their independent project Frequency is amazing, but "Ready to Save" is a big blessing. There IS a love, there is a Healer who's ready to save you at all times, and that's the message of this powerful song. 6. Anthem Lights -- "Can't Get Over You"
The first time I watched the acoustic version of this track, I was simply blown away! The lyrics are so heartfelt and worshipful, the lead vocals amazing, and the background vocals just as amazing! I love Anthem Lights for so many reasons, and the above are just some of them. 5. 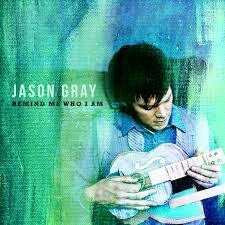 Jason Gray -- "Remind Me Who I Am"
I had the chance to see Jason Gray on the Called to Love Tour back in November. Honestly, I walked in liking his music but not knowing a ton about him and walked out being so blessed! "Remind Me Who I Am" speaks of how we are all beloved in God's eyes. And after he signed my poster "Jay is beloved," the song means a million times more to me than when I first heard it. 4. 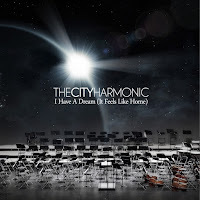 The City Harmonic -- "I Have A Dream"
Off my favorite record of the year, "I Have A Dream" is the title track. A track of longing for the day when we see God's face and live in perfect peace and harmony, this single is so heavenly, as is all of TCH's music! 3. Icon For Hire -- "Get Well"
This is one track that gets me moving like none other! The extreme honesty, the techno effects, the explosions of rock, and Ariel's super vocals help make this one of my top three singles of the year! When I know all the words to a song, it tells you just how much I love it, and #putyourloveglasseson is a song that you will often hear me singing. :) Besides being a catchy song, the message of seeing the world through God's eyes are a standout. I loved this song ten times more after watching the great music video. 1. Aaron Shust -- "My Hope Is In You"
And my #1 single of the year is Aaron Shust's "My Hope Is In You"! Apparently it's many other people's #1 as well, as it has been an AC #1 single for many weeks. This is my favorite off his new record, and has helped me keep my focus on God even through troubled times. This is one of the most amazing songs I have ever heard! 6. Anthem Lights "Can't Get Over You"
Honorable mention to Dara Maclean's "Suitcases", an amazing song that reminds us to cast our care upon God. 10. 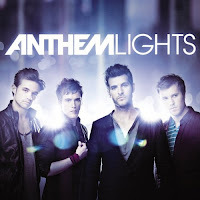 Anthem Lights -- "Can't Shut Up"
9. Cortni -- "The After Party"
8. Francesca Battistelli -- "This is the Stuff"
7. Manic Drive -- "Halo"
6. Downhere -- "Let Me Rediscover You"
4. 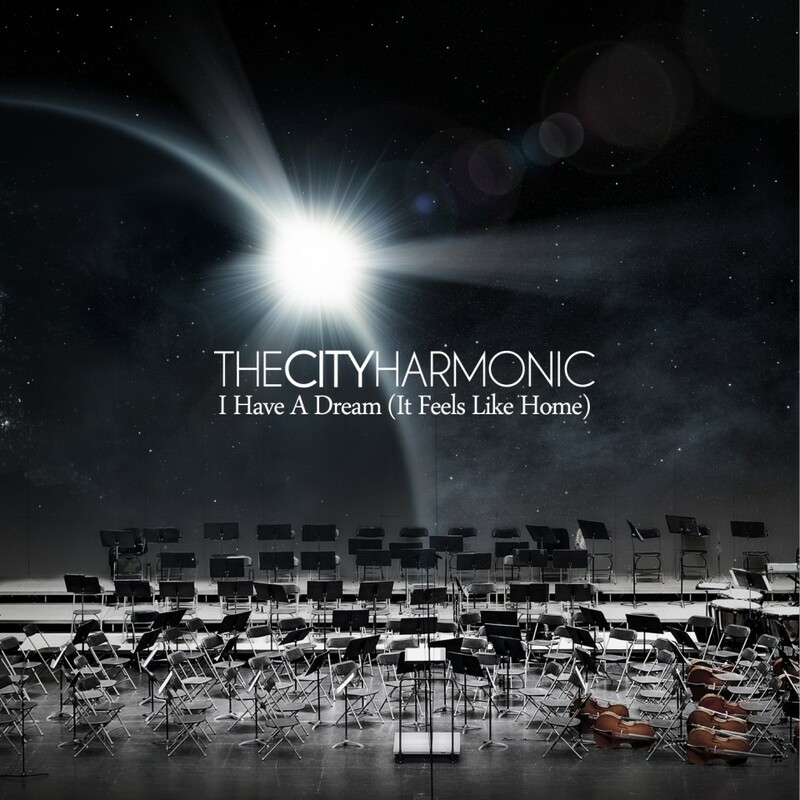 The City Harmonic -- "I Have A Dream (It Feels Like Home)"
2. Icon For Hire -- "Make a Move"
1. 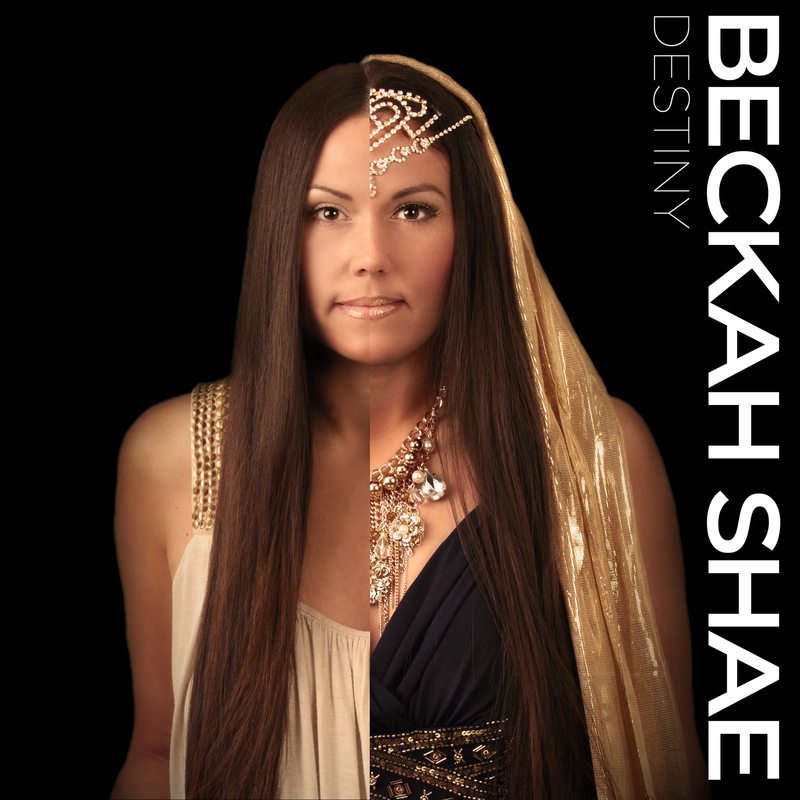 Beckah Shae -- "#putyourloveglasseson"
Hope you enjoyed my selection! And here's to another great year of music in 2012!! @Mike: Haha, I bet you would have! This post actually took me a few hours to get together, even after I had written it up and decided my favorites -- formatting, uploading pictures, etc. Glad you enjoyed the post!! Thanks! I will definitely be checking out that podcast! :) And to be honest, Royal Tailor's new CD was actually in my full list of favorites for the year, but I had to narrow it down to ten... definitely a great and creative album! Great choices! Especially with Icon for Hire. They have to be my fav new band; Make a Move is currently my fav song. I was surprised not to see Anthem Lights' EP among the top albums. If I remember correctly, it was one of the albums, if not the only album all year that got 5/5 stars. 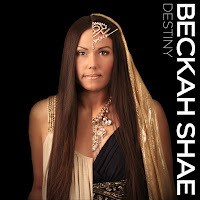 Yup, though I did also rate Beckah Shae and The City Harmonic's albums a perfect 5. All are must-haves! Oh, I'm sorry! I just looked back at the albums and saw that Anthem Lights *was* there. I must not have looked very well. It's such a great album. A very good, and very detailed series of lists. My first ever Top 10 List coincides in only 2 points, but that seems to be my average. I have a much wider ranging list, including some not widely regarded as CCM. Honorable Mentions to Chevelle, TFK, Stryper, Wolves at the Gate, and Heather Williams. Where is John Mark McMillan?